Stop waiting around to be discovered! Get amazing publicity for you and your business right now. Get your Publicity Acceleration Pack. Pack Now For Only $97! Real life press releases and media angles that have achieved millions of dollars worth of publicity. 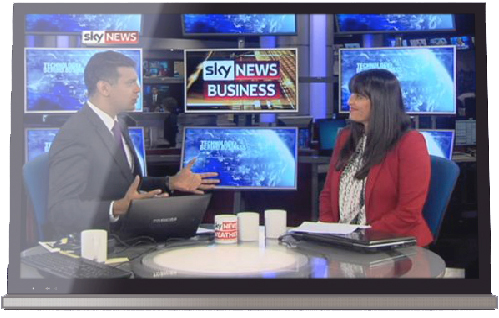 Amazing publicity made easy by Catriona Pollard who is widely recognised as the go to expert on PR and social media. 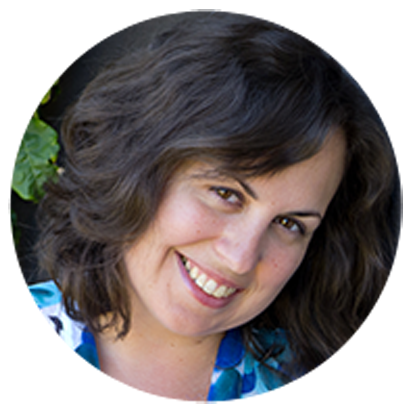 She has achieved millions of dollars worth of free publicity simply by positioning herself as the go-to expert. She has done this for thousands of people from top brands to start-ups. Get her real life media releases, media angles and examples that show you exactly how to get amazing publicity. Coming up with compelling news angles that gets a journalist so interested they want to write about you is the key to getting amazing publicity. Wish you had access to real media angles that have resulted in millions of dollars worth of publicity? Now you do! Here are 25 REAL life Media Pitches that will rock your world. Want to swipe from the best and get amazing results? Journalists expect you to have a newsworthy angle written in a way they want. Included are 25 REAL Media Releases used to secure over a million dollars in media exposure. They are based on real business scenarios, including a product launch, media invite, new appointment, award win and so much more. Just don’t know where to start? I’ve included 11 Essential Templates & Step By Step Guides I wish that I had access to when I was starting out. They will fast track your results and save you from reinventing the wheel. Included are an Article Pitch Template, Blogger Pitch Template, Interview Plans, Social Media Content Calendar, Speaker’s Profile Template and even how to follow up with a journalist, plus so much more. Step-by-step REAL life examples of how I used news hooks to get TV and major print coverage. Included as a bonus is 32 interactive Action Steps so you can immediately start to gain some traction towards becoming a highly sought after expert.. I used one of her media story angle templates in the Pack to confidently craft an interview idea for the producer of a popular television program. Catriona’s Acceleration Pack contains done-for-you templates and swipe files that you can literally pick up and tailor for your own use. It was so great to use your templates to get the process started. My media documents are looking more professional than ever. Anyone wanting to achieve the role of a recognised expert and thought leader in their field. Stop chasing clients and new business opportunities, start being that person that people call directly and say, “I saw you in the news today, I want to chat with you about your services.” Be the well-known leader in your industry. Be the person that other people talk about. This doesn’t just happen, you have to create it. You have to make it happen. And the fastest way to make it happen is using the media in a very clever, smart and non-hypey way! 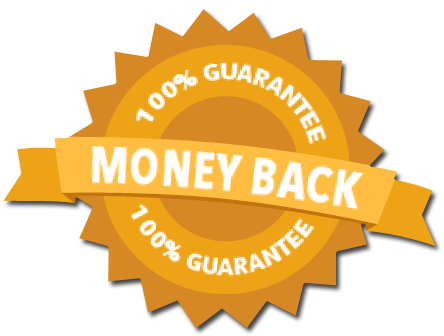 The Publicity Acceleration Pack contains the real life media hooks and press releases I have personally used to generate millions of dollars of publicity for myself and clients over the past 10 years – so you know it works! Using these swipe files and blueprints will take you from hustling for every client, to a place where your reputation precedes you. You will move from unknown to recognised expert. You will begin to build trust with your customers so when they call you, they are ready to buy straight away. Even better, it can take you from zero publicity to being the expert that journalists call for a media comment or profile piece. Being featured on TV, in newspapers and magazines is absolutely achievable. You just need easy to use tools and be guided on the correct way to approach the media. Get your Publicity Acceleration Pack Now For Only $97! You don’t need to pay for Adwords, you don’t need a Facebook paid campaign…you just need to come up with newsworthy ideas and pitch them to journalists. Sounds simple? Once you unlock the secrets to media success it is! Getting amazing media publicity is essential for the success of any personal brand development and business growth (I know because I have done it for myself and helped thousands of people do it!). The Publicity Acceleration Pack is jam packed with so much value. It will remove overwhelm and that feeling of, “I just don’t know where to start”. It’s an all in one Pack that will take you from unknown to recognised expert and help you achieve amazing publicity. It will remove the mystery of getting the media interested in you. It’s not the smoke and mirrors kind of publicity; it’s not short lived hype – this Pack will unlock the mystery and give you well developed story angles that achieve long term success. Don’t forget getting into the media is completely FREE. You just need the tools and tricks of the trade to make it happen. It’s all here for you right now. You can get it right now! People all over the world are raving about Catriona Pollard and her Publicity Acceleration Pack. Her inspirational and transformational knowledge has helped thousands of entrepreneurs, business owners and topic experts create their personal brands and step into the spotlight as recognised experts. Widely recognised as the go to expert on PR and social media, Catriona speaks to audiences all over the world and is published in many leading publications and inspires us to stop waiting around to be discovered, but to take action and step into the spotlight. 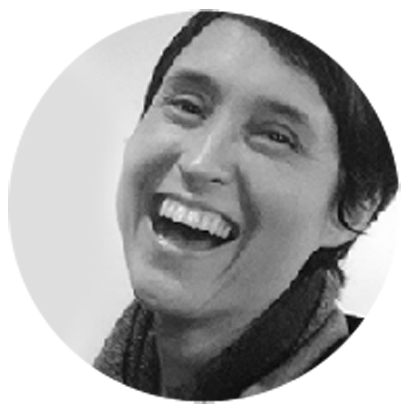 As the CEO of CP Communications – one of Australia’s most respected and innovative PR and social media agencies – Catriona works with world-leading brands as well as up-and-coming organisations. 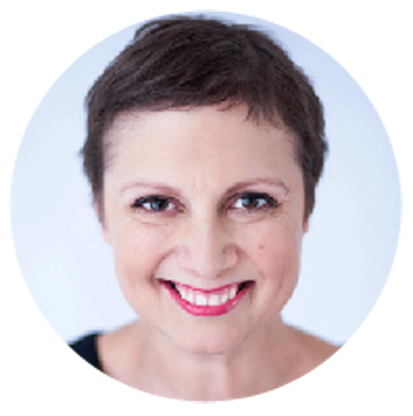 Catriona has spent her 20 year career refining her PR and social media techniques and now shares her incredible expertise to help others achieve what she has for herself and her clients – amazing publicity, visible profiles and rock solid reputations. Her popular and highly acclaimed book From Unknown To Expert has helped to change the lives of people around the globe who have dreamt about growing their profile and being seen as thought leaders. 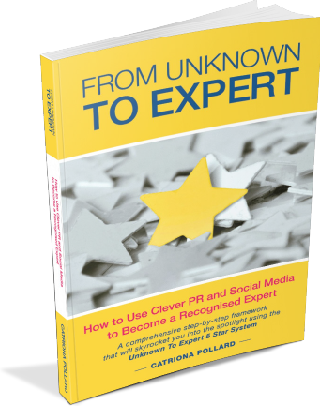 Her From Unknown To Expert 5 Star System unlocks the secrets of publicity and social media and has been heralded as “a must have in your business bookcase”. Get her book From Unknown To Expert. who wants to become the go-to-expert in their field. The Pack works for every industry; in any field from business coaches to accountants to beauticians to real estate. It works if you sell services, products, consulting or any combination of the three. It’s perfect if you’re just starting out, or you have been in business for years. It doesn’t matter if you have never been featured in the media before – you have to start somewhere! Everybody who has downloaded and used the Acceleration Publicity Pack has one thing in common, they aren’t hanging around for the phone to ring… They want to be discovered and known as a recognised expert in their field. They want clients to start coming to them ready to buy. They want to unlock the secret of free media publicity. More than 73 templates, real life examples, including Swipe Files that show you exactly HOW to get amazing publicity. Have you ever had this feeling? You’re scrolling through a news site and you see your competitor being profiled and think, “Why are they in the media and I’m not? They know less than me, but a journalist has interviewed them.”Argh, so annoying! But you know, the only difference is they most likely got in contact with the journalist – and you didn’t. Journalists want to write about you, truly they do. They’re constantly looking for newsworthy stories but there are some rules you need to follow. Journalists are inundated with pitches and press releases every single day. Before emailing or calling a journalist, critically examine what you are offering passes the newsworthy test. It’s kind of the same as carjacking… but in a good way. Take advantage of breaking news stories and make them your own; all you have to do is offer an expert quote or interesting point of view on a relevant topic in the news. While you may want to cast a wide net, it’s better to strategically target your efforts and focus on a single journalist or media outlet that you think would be ideal to cover your story. While you may think you have the best story out there, it might not be the right time, or the journalist might be on leave, or a million other reasons… This happens to me when I’m pitching myself. ideas and waited until a topical news item hits the headlines and pitched then. Be patient.. The Publicity Acceleration Pack gives you real life media hooks, story ideas, case studies on exactly how to send a story idea to a journalist that they will not only read, but use! Download Your Publicity Acceleration Pack right now, and see it for yourself within the next 30 DAYS. If it does not live up to the claims stated here, I’ll give you your money back. No hassles and we can part as friends. Note: As journalists move around so much The Acceleration Pack does not include specific names and emails of journalists. It does include a comprehensive media outlet list which is the first step in developing your target media distribution list. The media outlets include mainstream and specific industry, such as business, hospitality, marketing, mining, women’s interest, retail, health and building and construction.